Material: It adopts skin-friendly long-staple cotton fabric, soft texture, comfortable feel, colorful, and the inner fabric adopts 3D mesh cloth, which is non-slip, breathable, and easy to wear. . 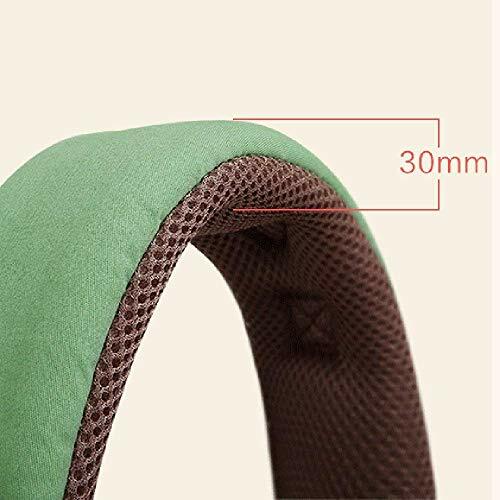 Advantages: detachable, strong bearing capacity, simple and easy to carry. 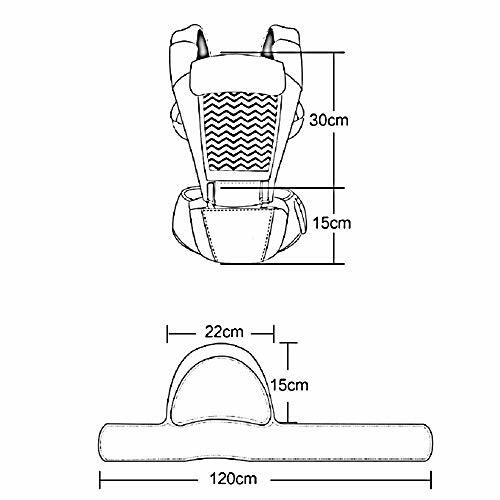 Design:Baby harness front window adopts 3D breathable mesh design. 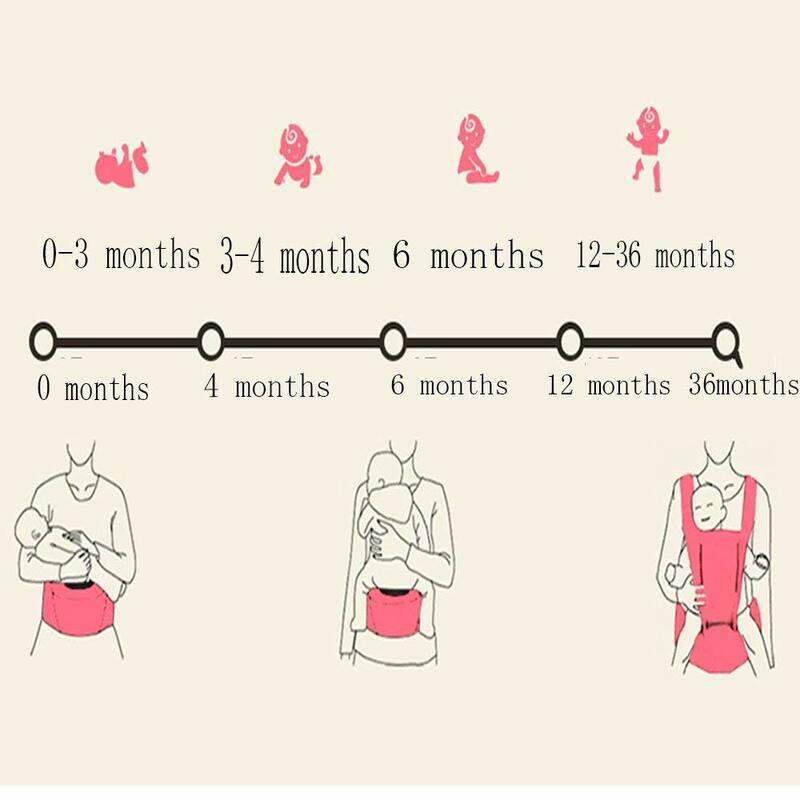 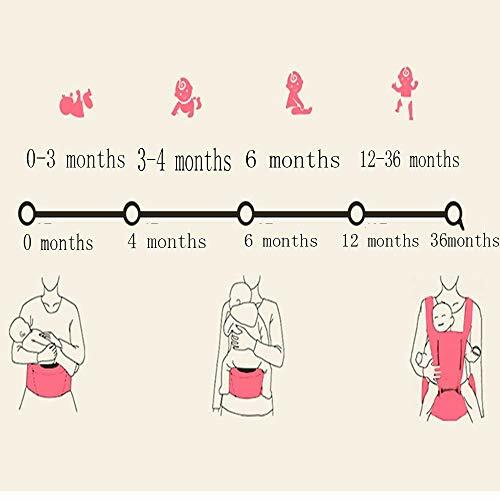 After removing the cotton panel, it is cool and comfortable, giving the baby a comfortable and comfortable experience. 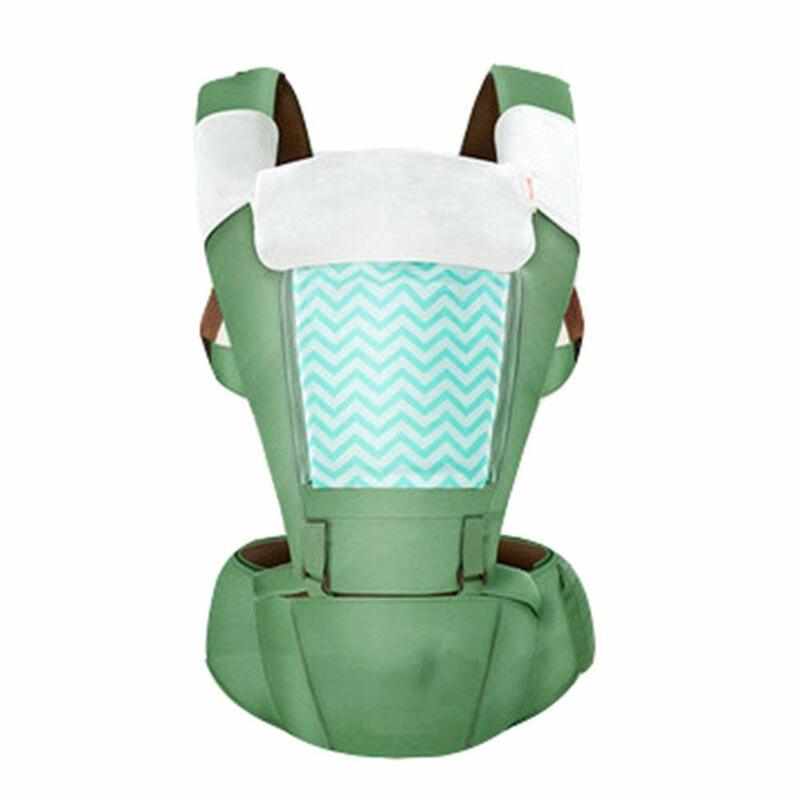 Characteristics: The detachable windproof hood is used to effectively prevent the head from catching cold and inhale cool air. 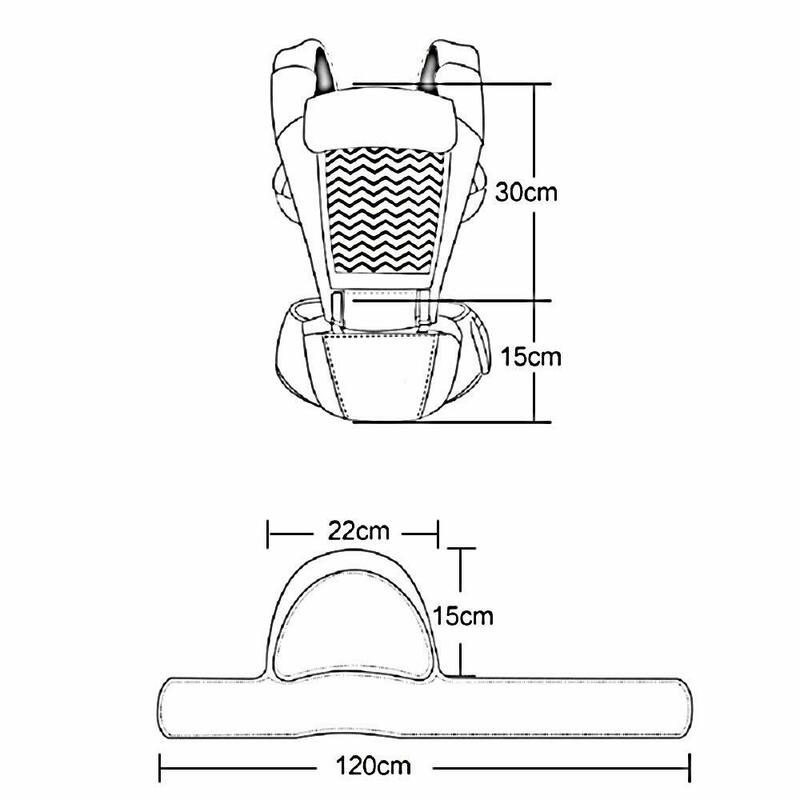 The 5cm widening high-strength buckles ensure the baby’s safety. 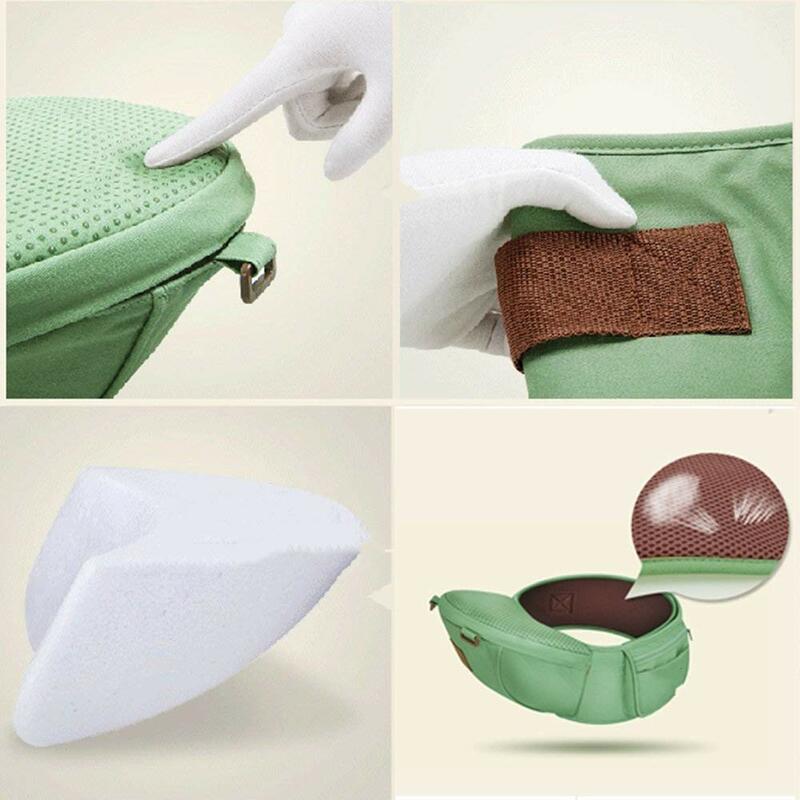 The shoulder straps and seat cushions are thickened to prevent shock absorption and comfort. 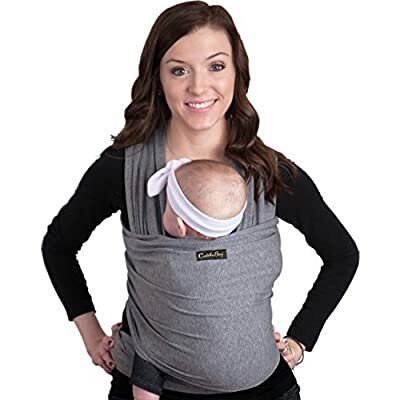 Shoulder to protect young children’s spine.